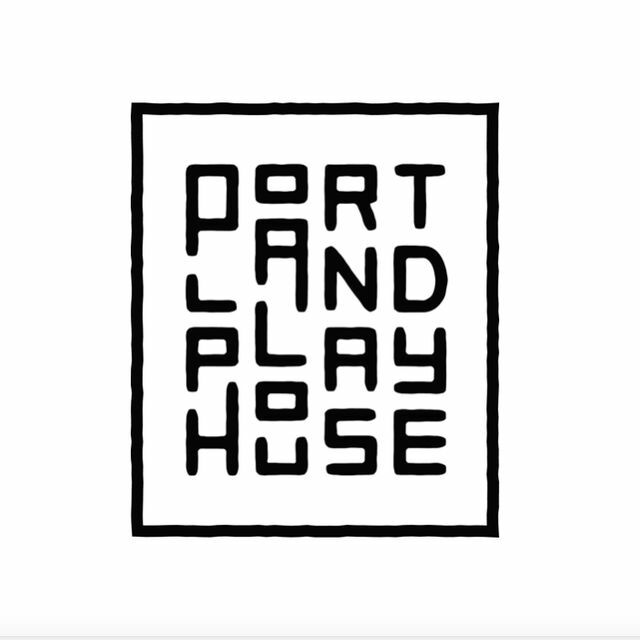 The Portland Playhouse was founded with two core principles: inclusion and artistic excellence. In the ten years since they first began, their Northeast Portland community has come to rely on them as their neighborhood arts center. 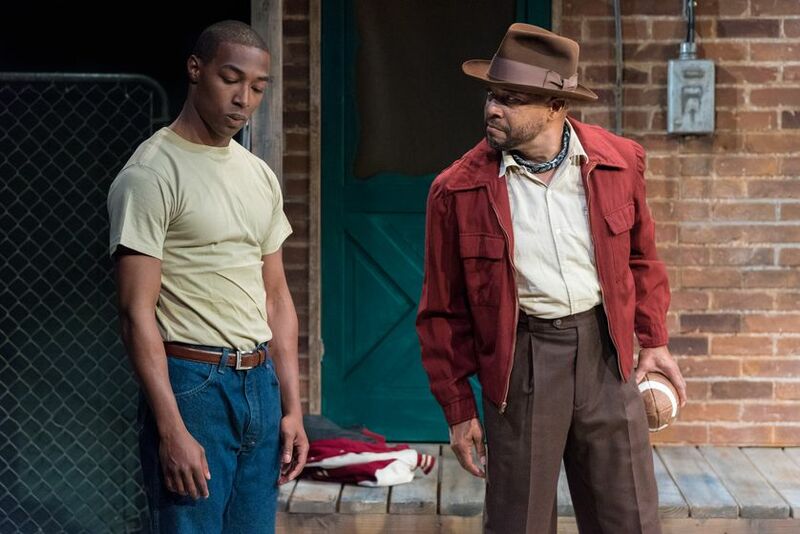 In this interview, veteran actor Lester Purry shares why community theater is so important; Purry played Troy Maxson in Portland Playhouse’s 2018 Production of Fences. What brought you to love theatre and the arts? As time has gone on, I’ve learned that theatre is a great place to discover new things. You can hide in a character. I love creating, exploring, finding what makes people tick, and thinking about what type of person I would be if I were in a given situation. Theatre is great because it helps you understand humanity in a different way. For instance, not a lot of people empathize with Troy Maxson, but I believe that as an actor you cannot hate the person that you are playing, otherwise, you won’t do the character justice. So I figured out what made him so angry, bitter, so unforgiving, and what the choices were in that. How does Portland Playhouse’s mission resonate with you? Portland Playhouse’s mission is to open its doors and welcome everybody. It’s so fitting that it is in a church because that’s what a church is supposed to do. You come in as you are. Perhaps your experience in here will change or guide you in some kind of way. I think that’s what the Playhouse is doing by producing diverse works and casting in a way that makes sense historically. 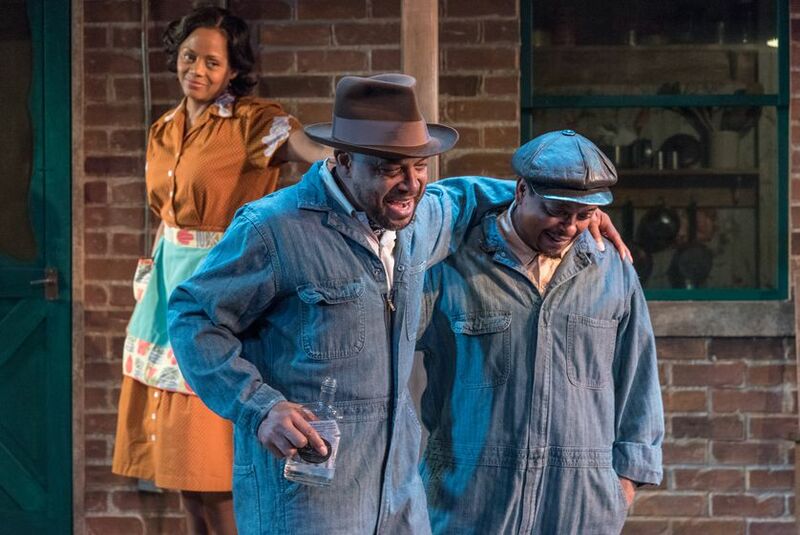 The first show I saw at the Playhouse was Scarlet and I was really surprised by the diversity of the cast, but if you truly look at history, communities would look like that all the time. For some reason, we just think that people were very separated. I think that’s because we’re looking at history from our viewpoint today. I also love that the Playhouse goes out to the community and doesn’t just expect the community to find them. What is one memory of Portland Playhouse that sticks with you? I love how small the Playhouse is. At first, I thought it would be distracting because the audience was so close, but then I started feeling that energy from the audience and it fueled me. I remember when we did the first 10:00 am show for students and I was like, “Oh my gosh, I have to be angry this early in the morning?” And then I saw the face of this little girl in the front row. Sorry, no. There’s no way I can’t give this my all. It was a really a beautiful experience. 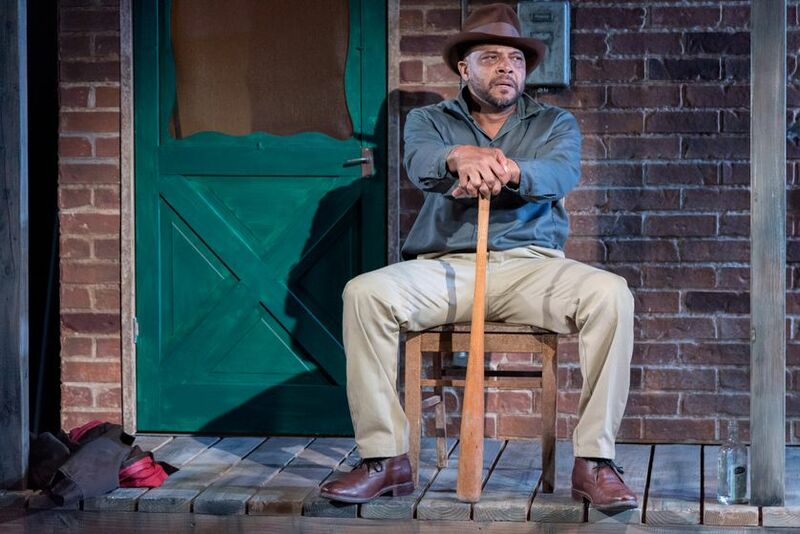 One night after a performance of Fences a man came up to me — he was probably in his 70s or 80s — he was a white man and he was crying. He said that Troy reminded him of his father. Then I turned to a woman, she was probably in her 50s, and she was black. She said that Troy reminded her of her father. Then a young Latino man, probably in his 20s, came up and told me that Troy reminded him of his father. I don’t care who they were. People related to this production and it was beautiful to have them get it. This play is about relationships and it affected everyone in very different ways. What do you hope to see in Portland Playhouse’s future? I’m just going to say this: support. There’s no way this theater should not be around for many, many years. I hope people come. I kind of want it to grow, but I just love the intimacy. Of course, this theatre is so good, it’s inevitable. It’s going to grow. And I hope that the Playhouse finds a way to keep the intimacy as it grows. I also hope more people find out about this theater and become donors, season ticket holders, and get the word out because this place is a gem. 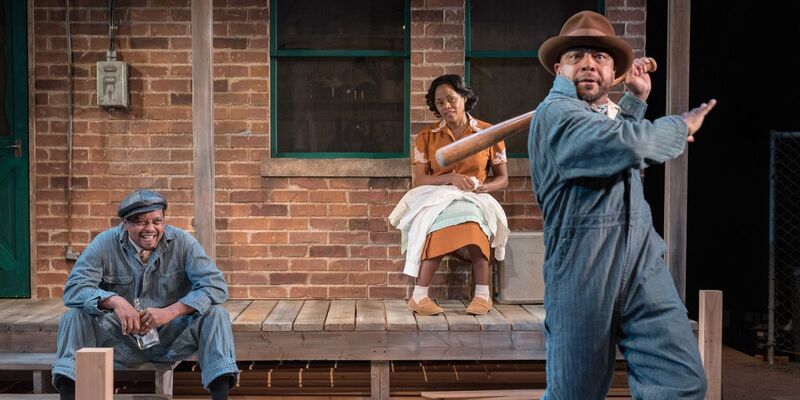 Fences is probably the best production of anything I’ve done in my 36-year career — at this small theater, and I have worked in multi-million-dollar theaters. This place cares about the art of it. Not the look of it, not the sound of it. The Playhouse cares about the heart of the performance and that’s why people are blown away when they go there. Portland Playhouse is dedicated to producing quality, intimate, performances in which the interaction between artists and audience is paramount. We hold theatre to be a space in which all people can come together to celebrate the complexity of our shared human experience.